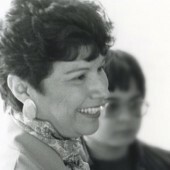 Maria Luisa Morales has worked for justice for Latinx communities in Wisconsin since the 1960s. 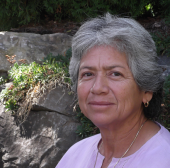 Anita Herrera grew up in a family of migrant farm workers and devoted her career to improving education, employment, and living conditions for people of color in Wisconsin. 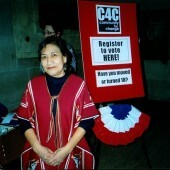 Ramona Villarreal is a Mexican American activist who has devoted her life to fighting for equality and justice for people with Mexican/Latinx heritage in Wisconsin. Debra Amesqua was the first woman chief of the Madison Fire Department and one of the first women fire chiefs in the country.